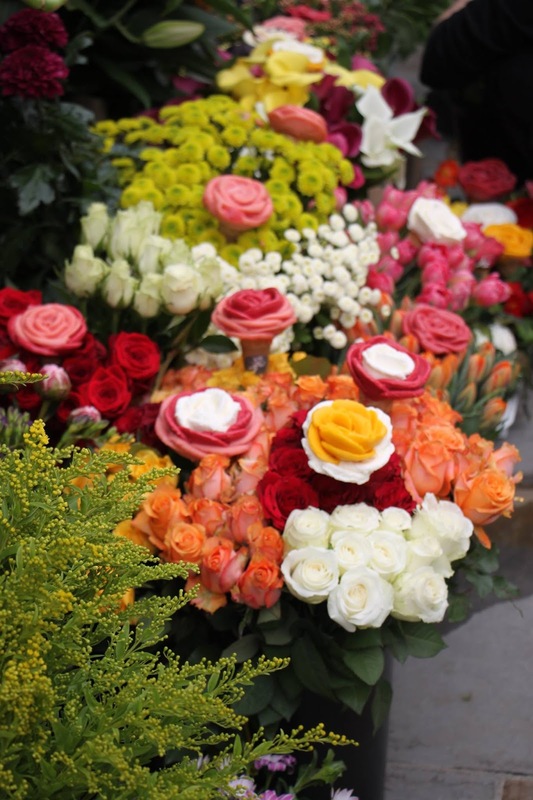 You’ve probably noticed a lot of Rose looking ice creams popping up on Instagram. 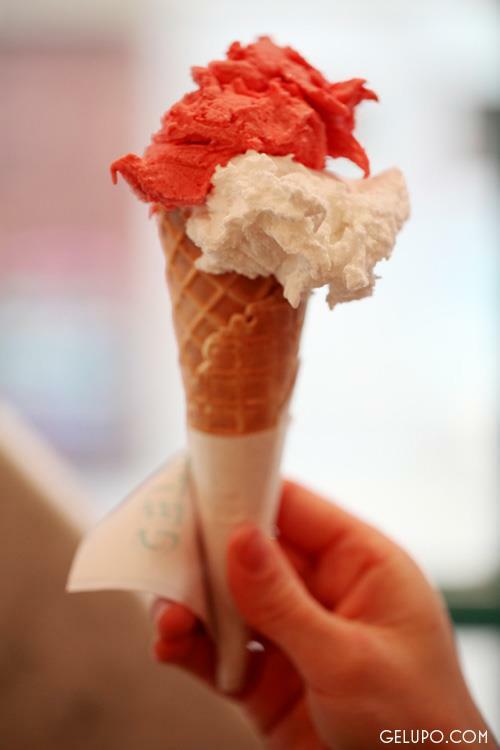 I’ve gone on a hunt to find the best artisanal ice creams in London! 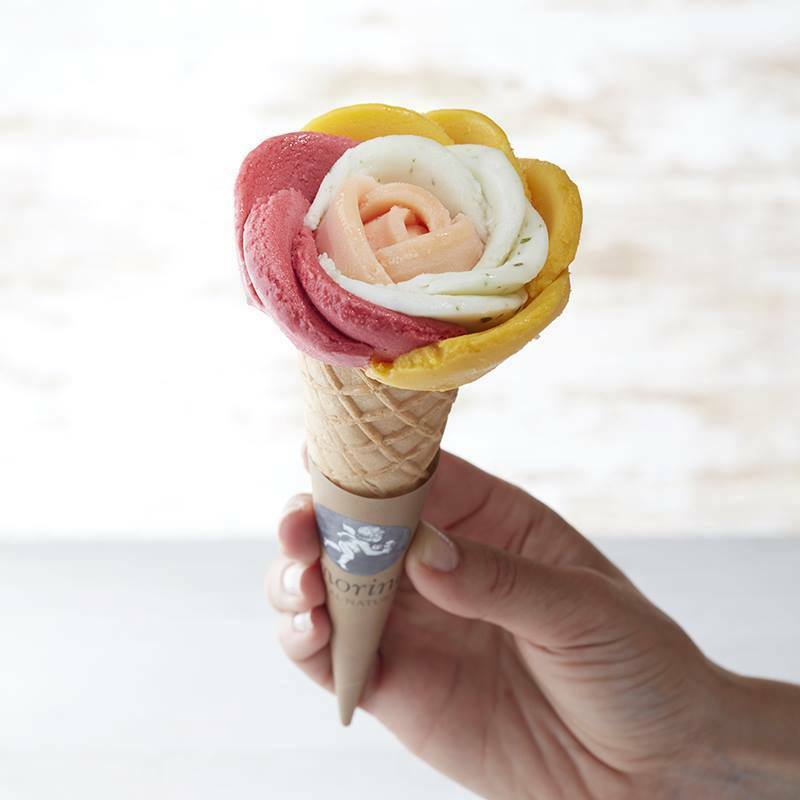 If you’re looking for a flower cone ice cream look no further than Amorino. With branches spread out all over London you’re in for a treat with flavours ranging from strawberry, pistachio and vanilla to lemongrass and coconut. A major highlight is that they also make deliciously amazing pancakes and waffles. 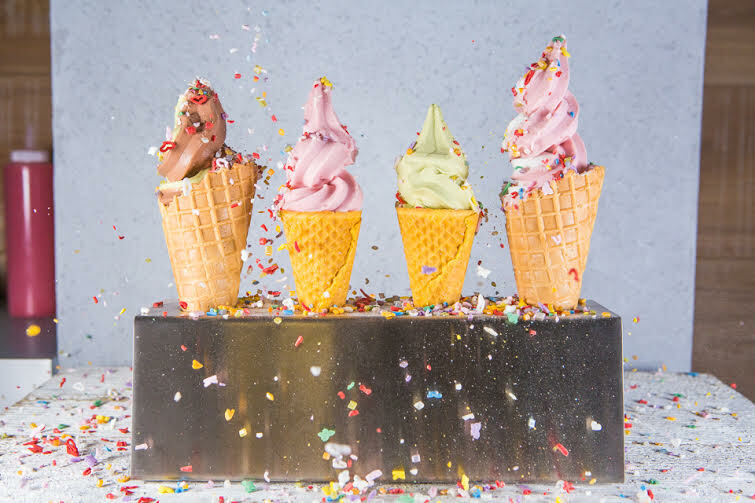 Gelupo has been creating adventurous and flavoursome ice cream since opening its first branch in 2010. You can expect flavours ranging from daring cinnamon and bayleaf to ricotta with chocolate and black pepper. It’s definitely a place to get your tastebuds popping! 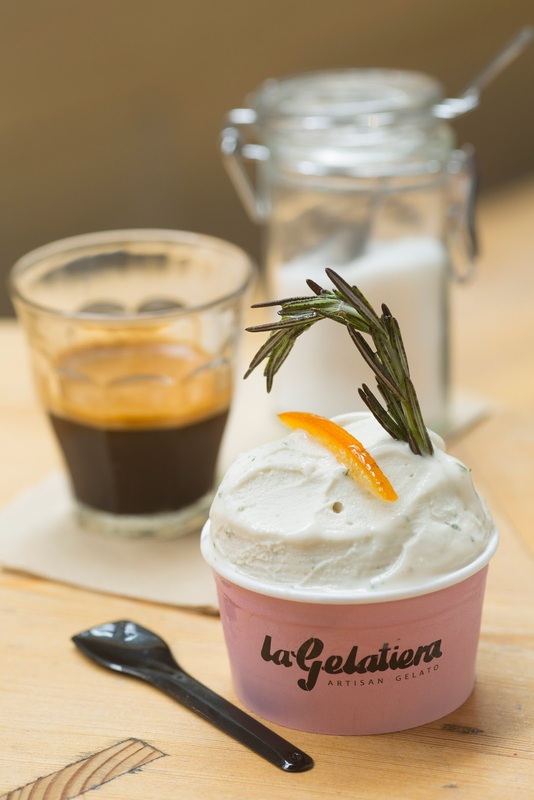 La Gelatiera is where you can expect to get natural, artisan, delicious flavoured ice cream made daily. The ice creams are all 100% natural and free from additives and preservatives. There’s sensational flavours from honey and rosemary to chilli and dark chocolate. My favourite flavour has to be the prosecco and strawberry! 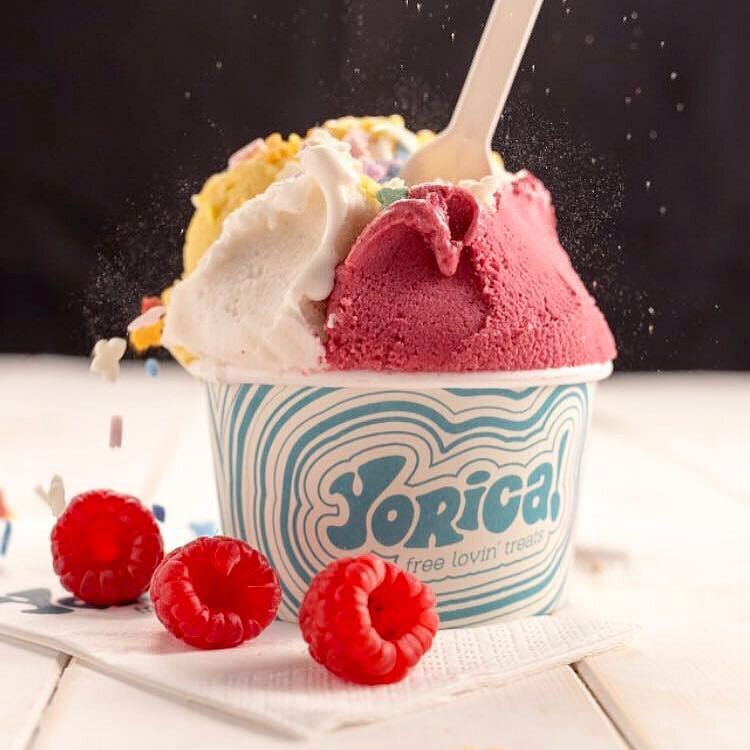 Not only does Yorica have a beautifully decorated interior, but it’s also Londons first dairy, egg, nut and gluten free ice creamery. Their ice cream is all plant based, made from rice milk or vegan frozen yogurt. 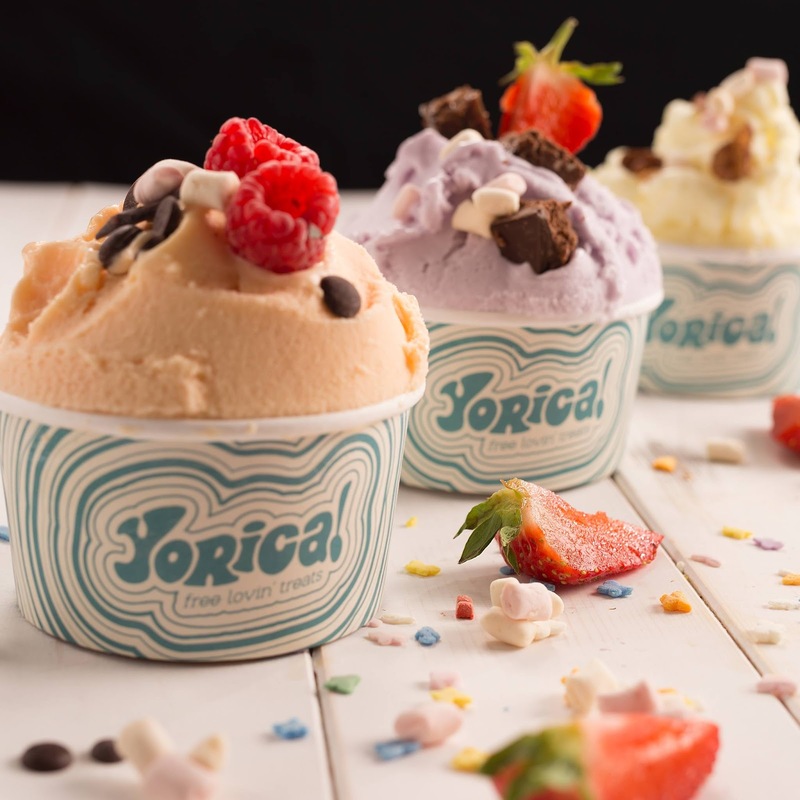 What makes Yorica exceptionally fun is it’s pleasurable toppings, with a choice of fresh fruit, marshmallows or brownie pieces. 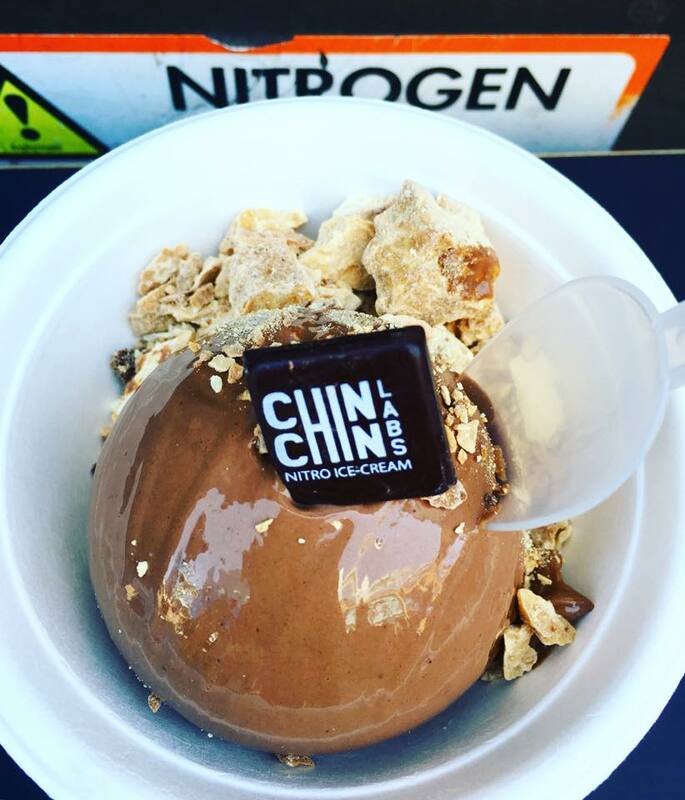 If you’re feeling a little more adventurous, be sure to check out Chin Chin Labs, in Camden, where you will find a vast array of flavours ranging from hazelnut crunch and heather, strawberry and hay to peach and blue cheese. 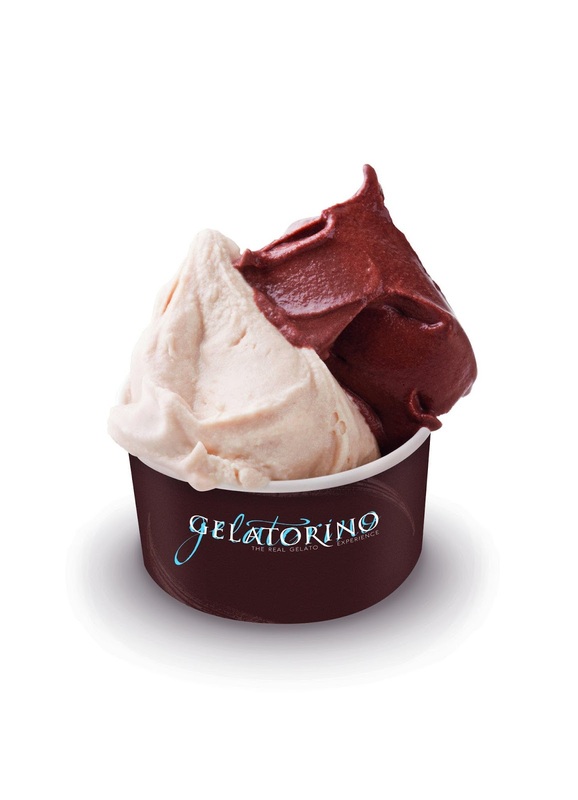 For those that prefer classically flavoured ice cream, Gelatorino’s is not one to miss! Classical, artisanal Italian ice cream at its best, Gelatorino’s creamy flavours include almond, amaretto and cinnamon amongst many others. The ultimate gelato experience!